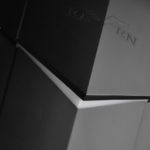 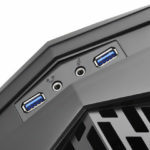 SilverStone has recently announced their fifth edition of their unique RAVEN PC chassis for the enthusiasts – the SilverStone RAVEN RV05. 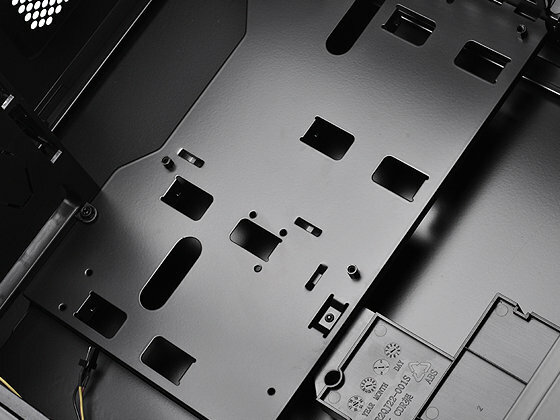 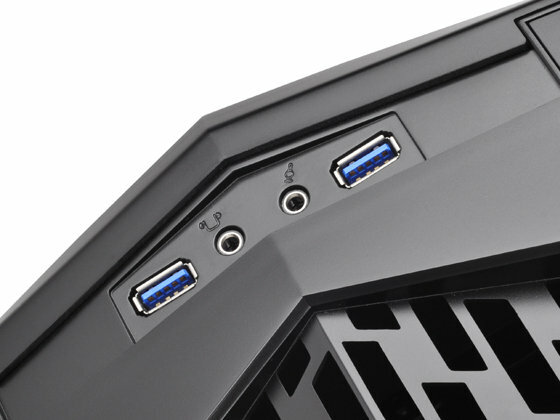 Like its predecessors, the RAVEN 05 features a 90 degree rotated design where the rear I/O ports of a motherboard are facing upwards. 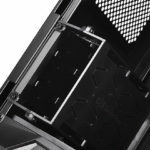 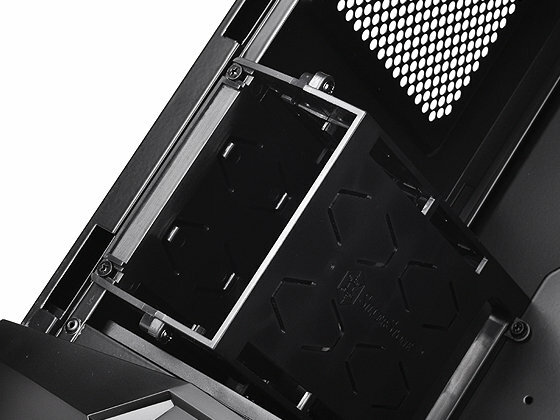 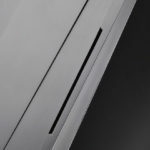 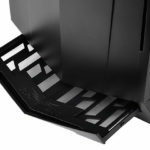 Silverstone has also removed the front 5.25-inch drive bays making the RV05 more balanced in terms of design and function. 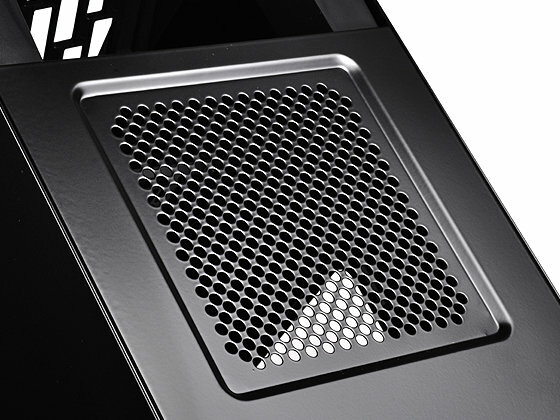 Check out the rest of its features, specs, price and availability below. 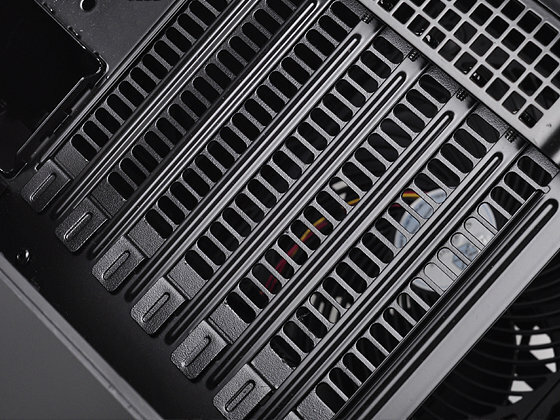 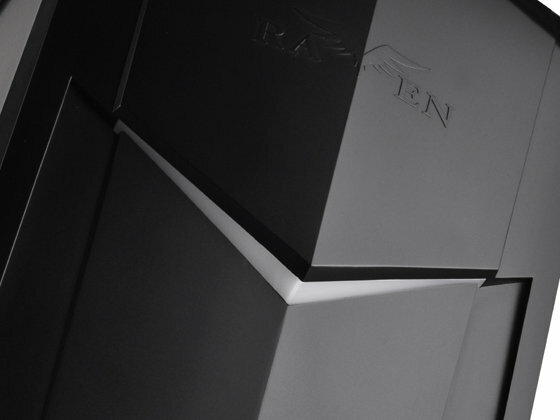 The SilverStone RAVEN RV05 is a result of an expertly-engineered ATX chassis that is just as capable in terms of compute power and heat dissipation as the first RAVEN chassis, the RV01, but in half the size. 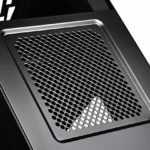 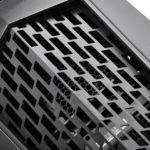 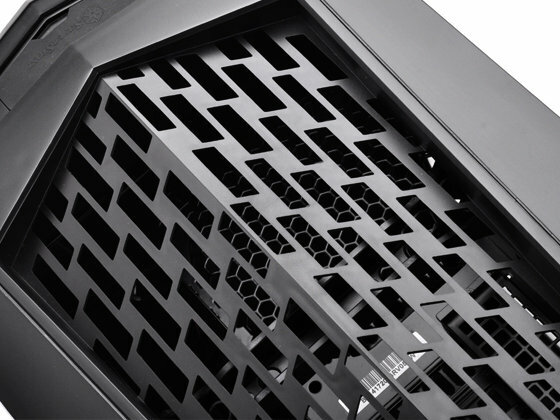 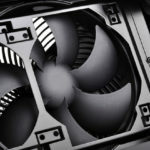 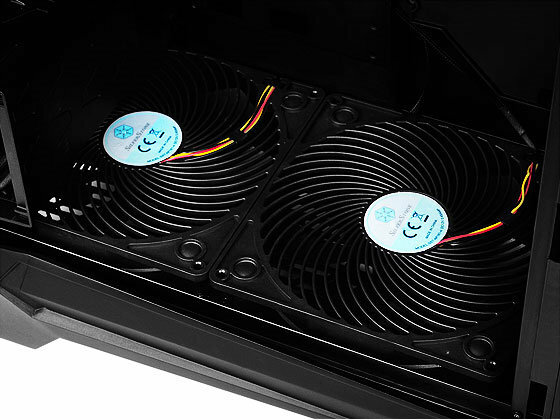 Equipped with latest revision Air Penetrator fans that include three speed switches and modern touches such as externally removable filters and tool-less panels, the RV05 has everything that PC enthusiasts could wish for in a compact, high performance computer case that is not only cool and quiet, but also easy to build and maintain. 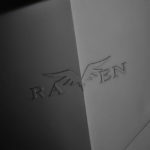 For those not wanting to constantly step up in case size to obtain top-level performance, the RAVEN RV05 is the perfect solution and it may also represent a glimpse into the future of mainstream enthusiasts PC design. 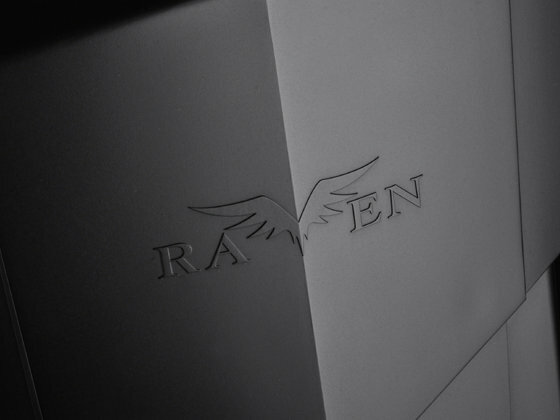 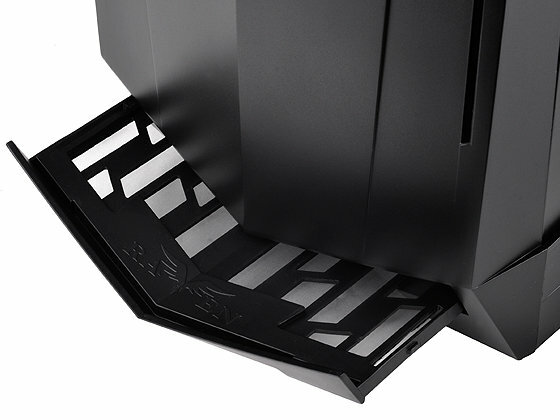 The SilverStone RAVEN RV05 has a manufacturer’s recommended end user price of $118.23 / 88.90 Euro (excl. 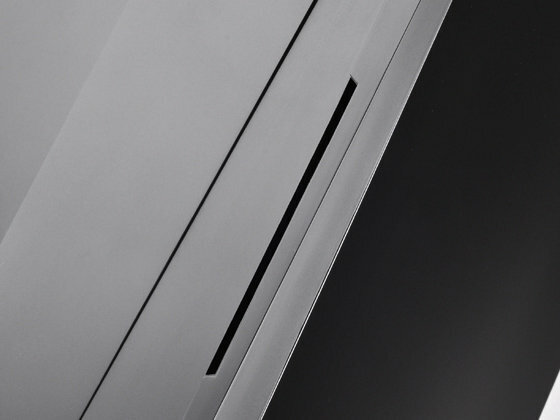 VAT). 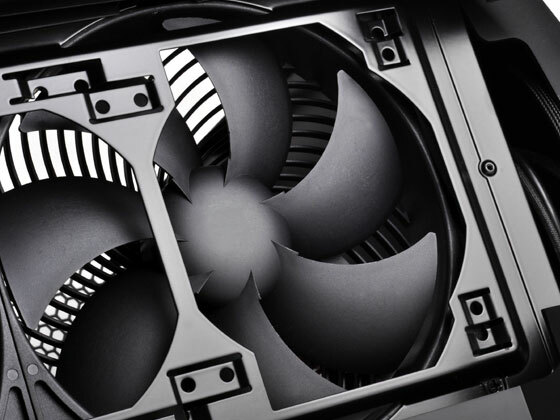 The model RV05B-W will be available starting on July 3. 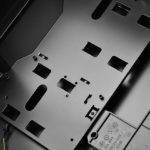 I’ll try to post an update once the RV05 becomes available in the US.